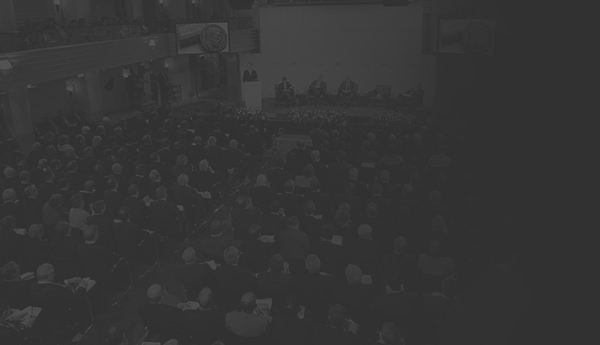 Main conference website: https://www.genedis.eu/ . The Laboratory of Bioinformatics and Human Electrophysiology, Department of Informatics of the Ionian University in cooperation with the Fields Institute and Wilfrid Laurier University are organizing the 3rd World Congress ‘Genetics, Geriatrics and Neurodegenerative Diseases Research’, which will be held at Toronto between 25 to 28 October 2018. The congress includes various issues and roundtables on modern techniques of prevention, treatment and health research on Aging and neurological disorders in general. 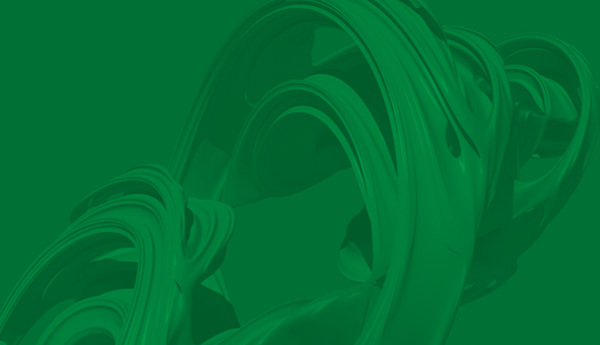 Leading scientists and researchers from around the world will discuss the latest major challenges in the field of scientific research, for the new targets of drugs, to develop new biomarkers for new imaging techniques and new protocols for early diagnosis of neurodegenerative diseases, and for many other scientific achievements. Conference’s program can be found here. The last decade has witnessed important advances in a wide spectrum of applications and methodologies in the realm of Computational Neurodegeneration. In particular, up to now there has not been a single source of detailed descriptive interpretations on the bringing up of neurodegeneration research, mathematical modeling and computational approaches. With this workshop, we aim to provide a comprehensive orientation work to better describe this new research area. Computational Neurodegeneration embraces a holistic approach by offering a synergy of numerous approaches and novel qualities to be gained by using mathematical methodologies applied with computational methods in the study of neurodegeneration. This workshop reviews the central issues and methodological approaches of the main mathematical topics related to the field for which we pursue a thorough overview. New techniques and platforms are described which combine advances in biomedical sciences and computing. It also conveys more advanced knowledge presenting the mathematical tools that are currently applied, thus serving both as a starting point for an in-depth study of a specific area, as well as a quick reference source for the expert by reflecting the state of the art and future prospects. The workshop includes topics that are usually missing or are only marginally represented in standard non-interdisciplinary conferences. 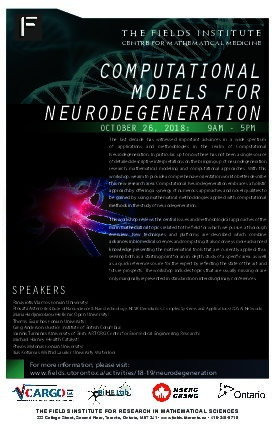 The broad scope of this workshop is reflected by five major parts that facilitate an integration of mathematical and computational concepts, methods and applications in the study of neurodegeneration. Each part is intended to stand on its own, giving an overview of the topic and the most important problems and approaches, which are supported by examples, practical applications, and proposed mathematical methodologies. The basic concepts and knowledge, standard procedures and methods are presented, as well as recent advances and new perspectives.